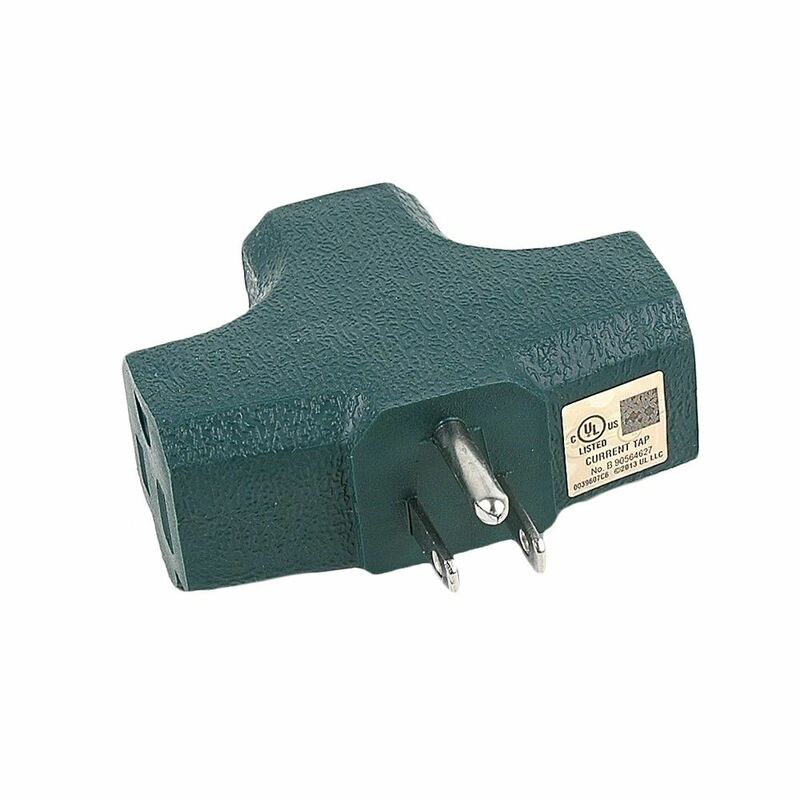 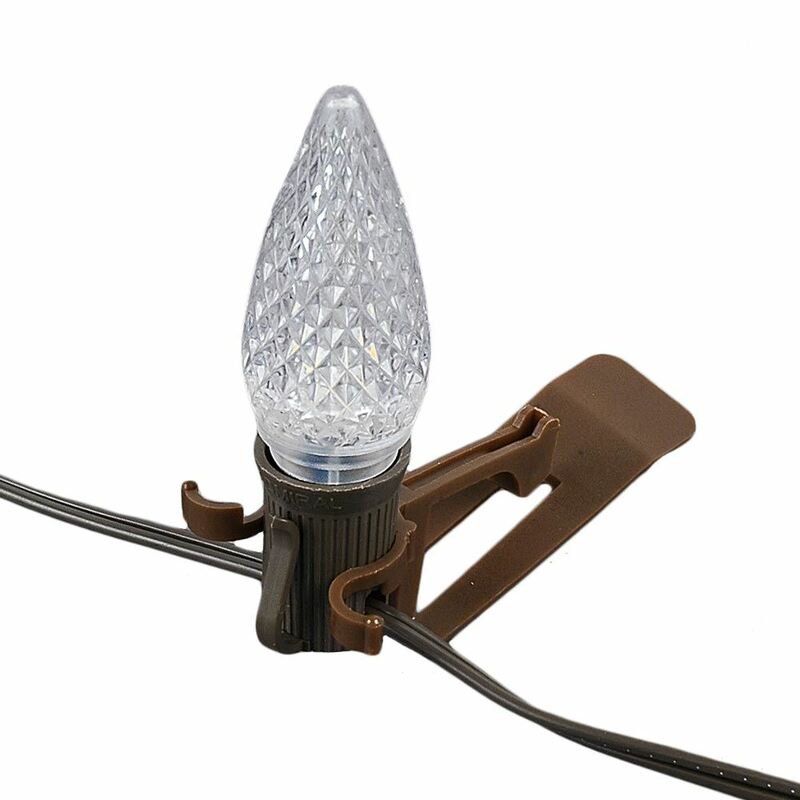 Omni Clips are multifunctional Christmas light clips that work with any type of shingle, flashing or gutter, making it the most versatile clip we sell. 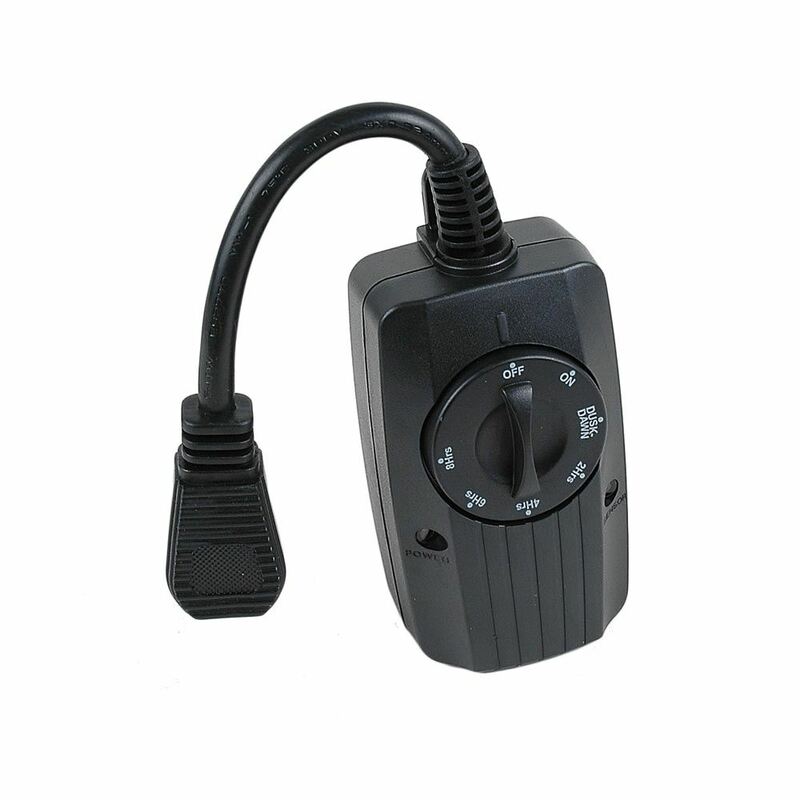 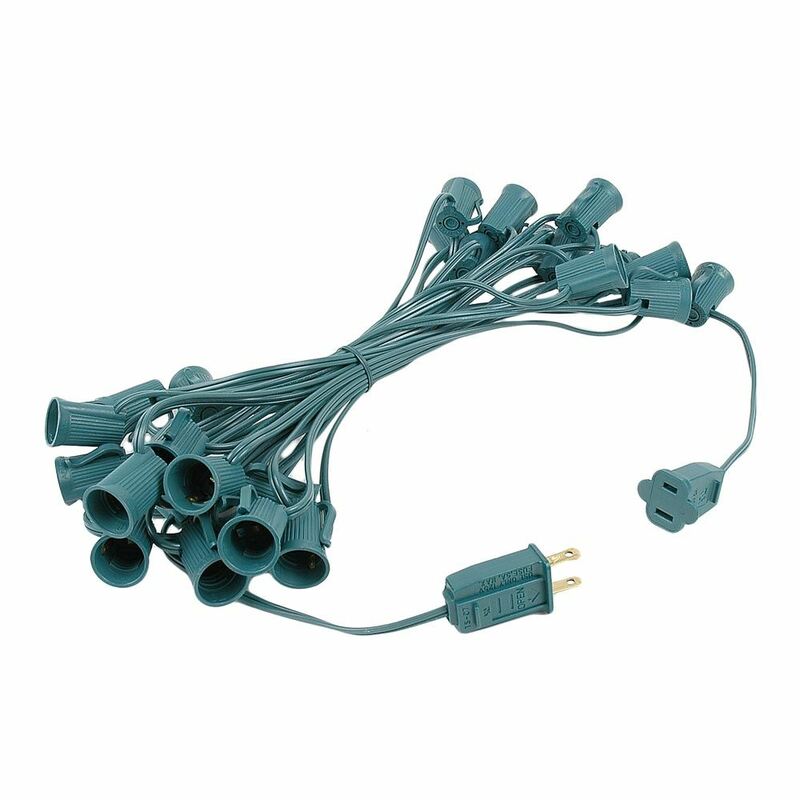 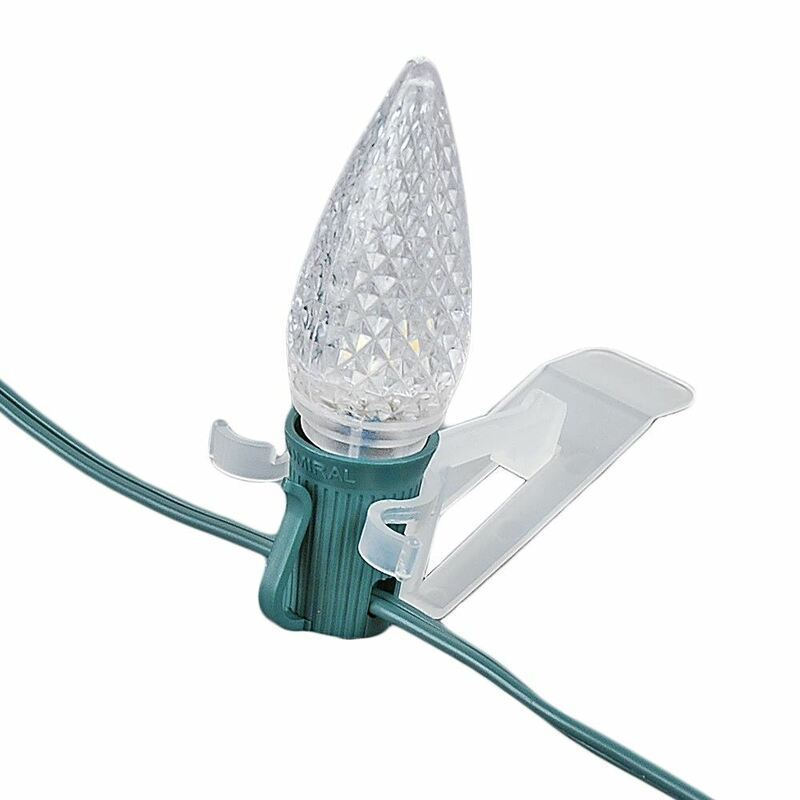 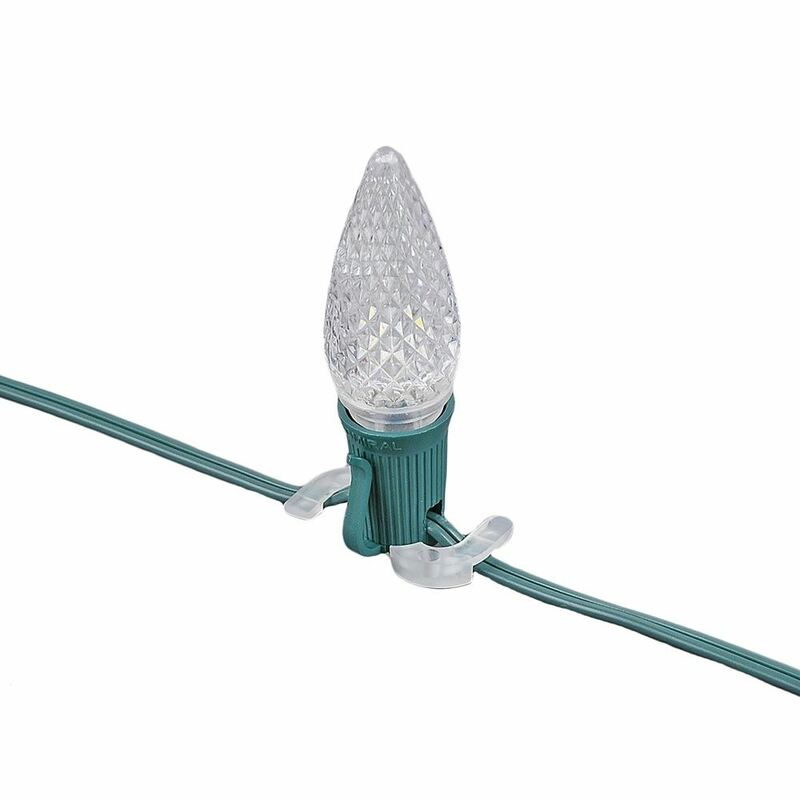 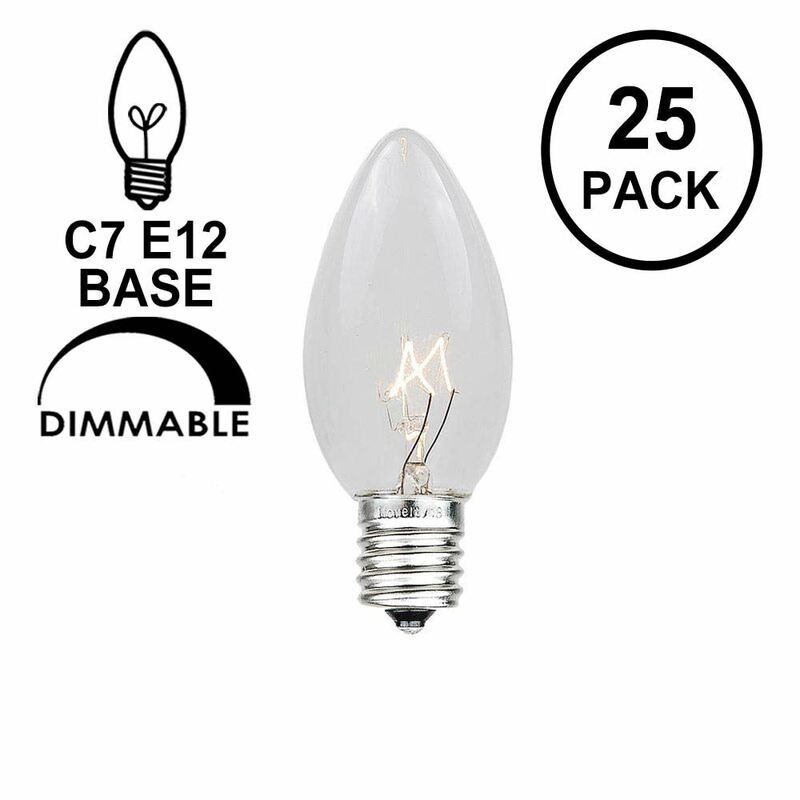 Can be used for installation mini lights, icicle lights, and rope lights as well as C7 and C9 lamps. 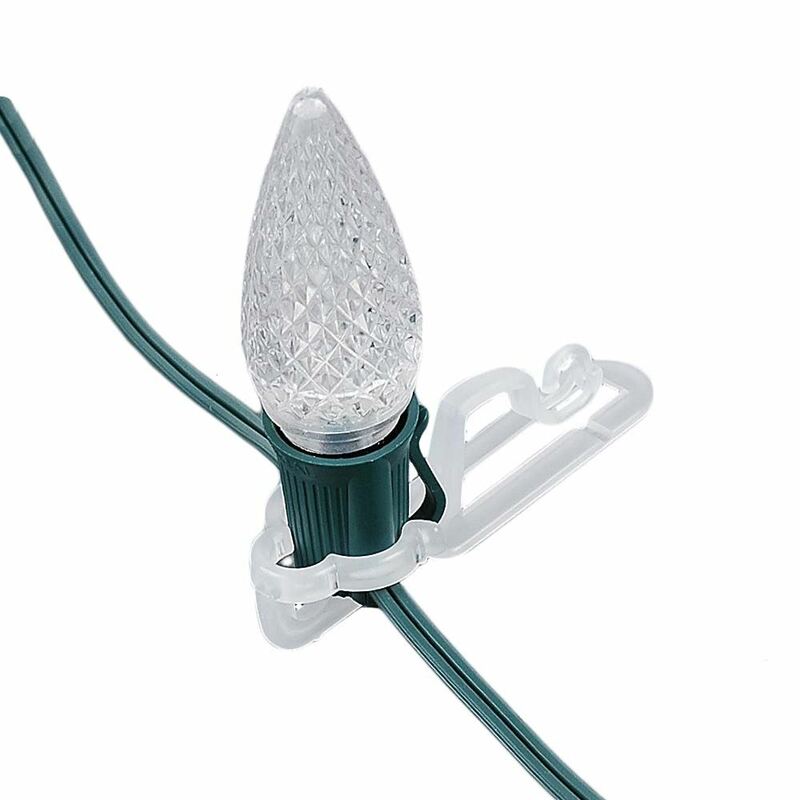 The omni clip is easy to install and when the season is over all you need to do is pull down your lights and the clip will stay attached to your lights. 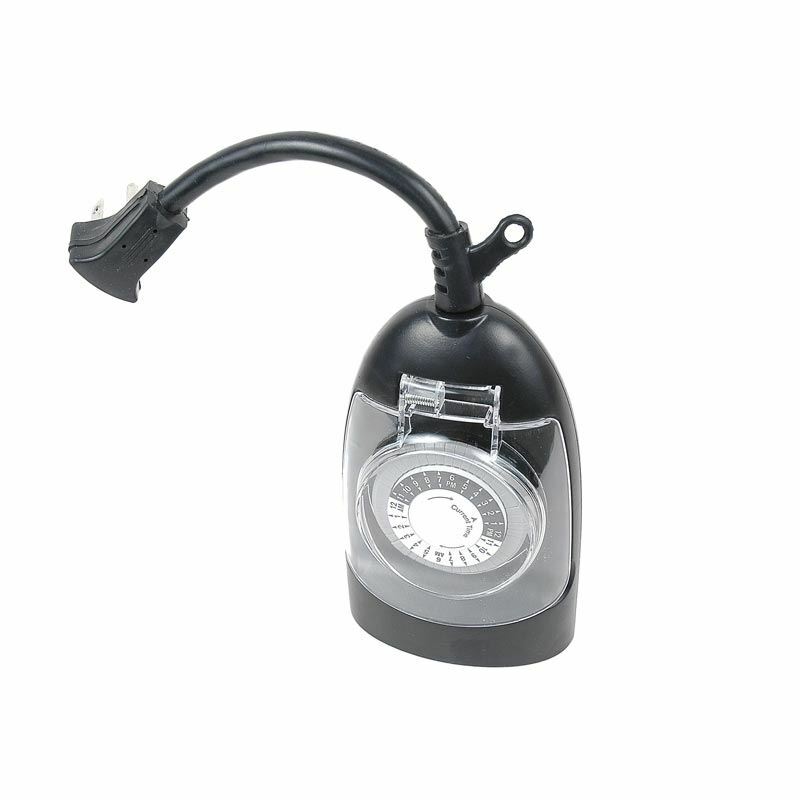 How easy is that! 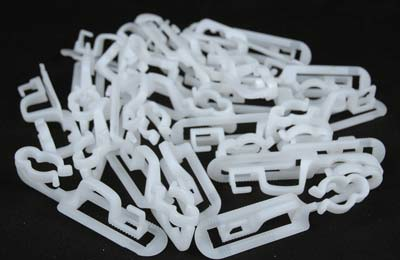 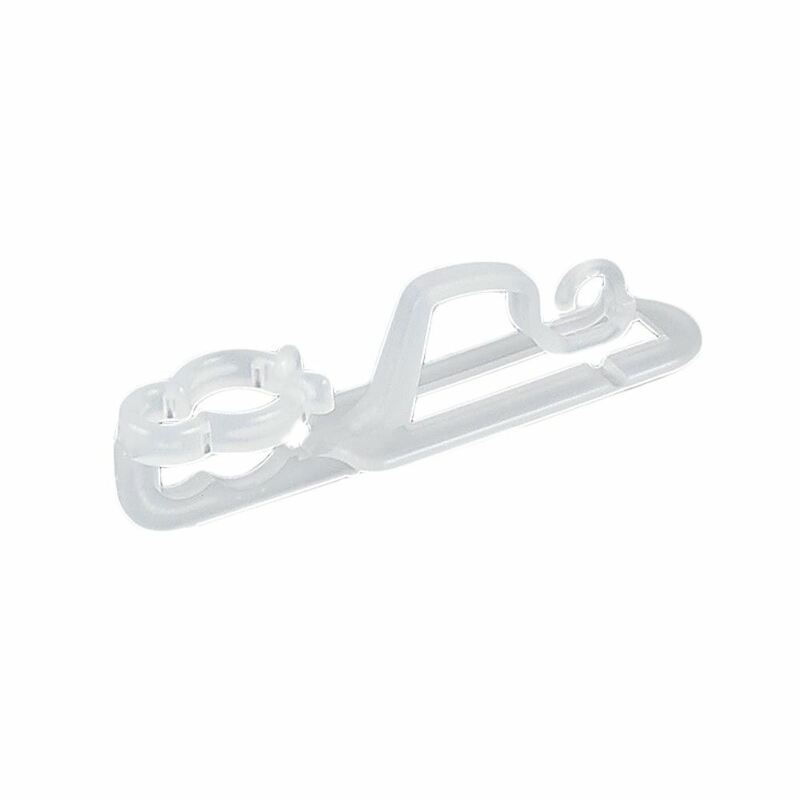 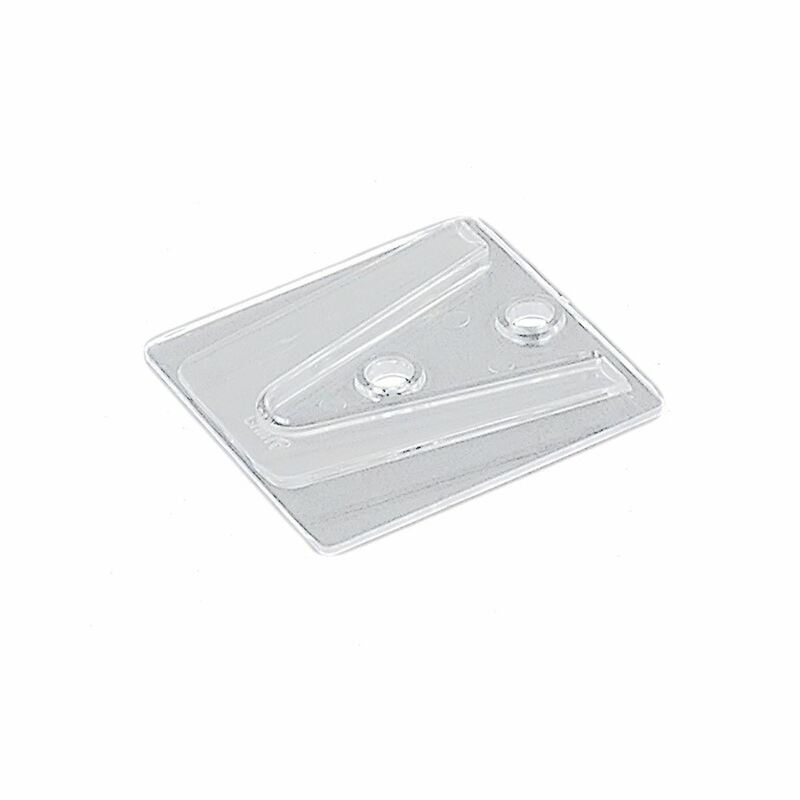 Sold in packs of 100 with wholesale pricing if you buy more than 500 clips.